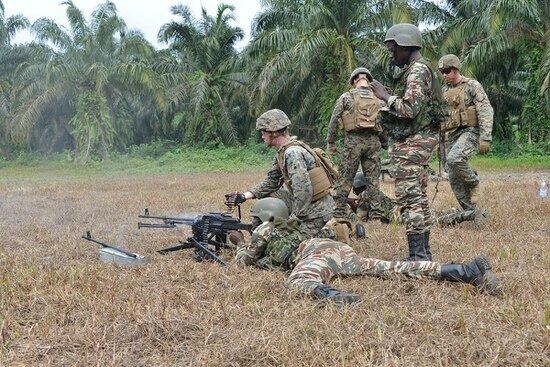 YAOUNDE, Cameroon — The United States has cut some military aid to Cameroon over human rights concerns but the countries’ relations remain excellent, the U.S. ambassador asserted Thursday, while the central African nation’s government remained silent. France said it would not follow the U.S. lead despite a call by Amnesty International for other donors to take similar action. The U.S. move against a key security partner, confirmed late Wednesday, came after videos circulated online last year showing Cameroonian forces shooting and killing civilians, including women with small children strapped to their backs. The videos were verified by Amnesty International and other global media outlets. 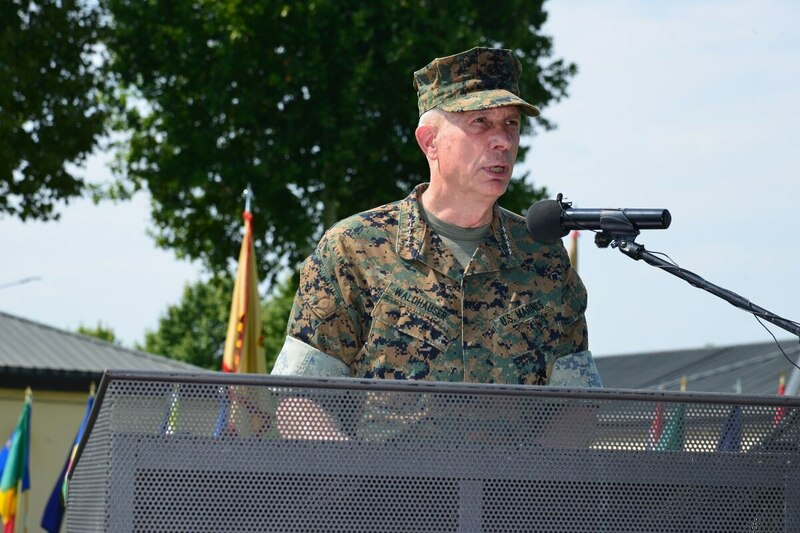 Waldhauser said AFRICOM will continue to take cues from the State Department and the ambassador on security assistance. The security and human rights concerns have posed a challenge for 85-year-old Biya, one of Africa's longest-serving leaders. He became president in 1982 and won another term in October, after which the military launched fresh offensives against the separatists. In December, the top U.S. diplomat for Africa, Tibor Nagy, said he feared the separatist crisis could get "much, much" worse and warned against a "brutal response" to extremism. Cameroon's government in the past has said it would investigate alleged abuses. Local businessman Eric Njowir welcomed the U.S. decision, saying he hoped other countries will take similar action. Countries that help Cameroon militarily also include Israel, Germany and China. "What the military has been doing is against human rights and human freedoms," Njowir said.